We are experts in business intelligence and reporting, with decades of combined experience in Yellowfin BI, Tableau, Qlik View, Qlik Sense, Microsoft Power BI and more. At Toustone we take care of your business intelligence needs from beginning to end. We can develop and analyse your reports using your preferred BI software and provide ongoing support. We will show you how to quickly see insights and drill into the key drivers of your results. 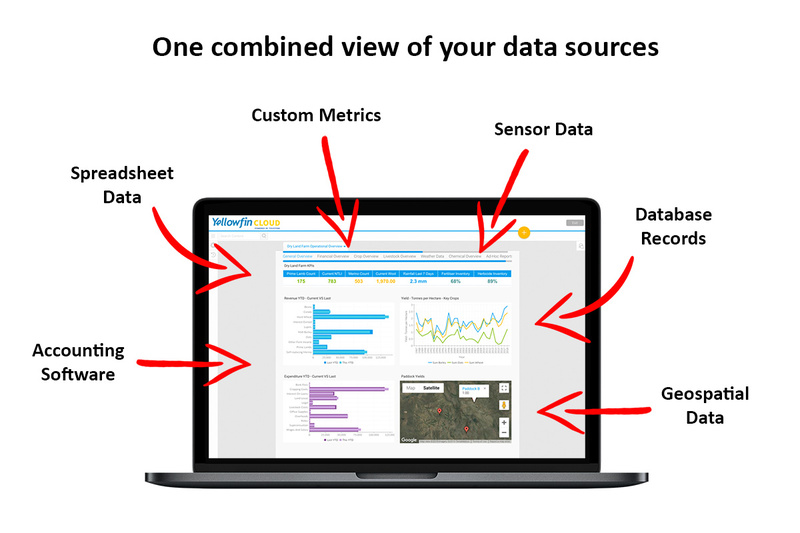 Easily explore operational data, financial insights, growth or production outcomes, weather patterns, logistical efficiencies, maps and more saving you time and money. 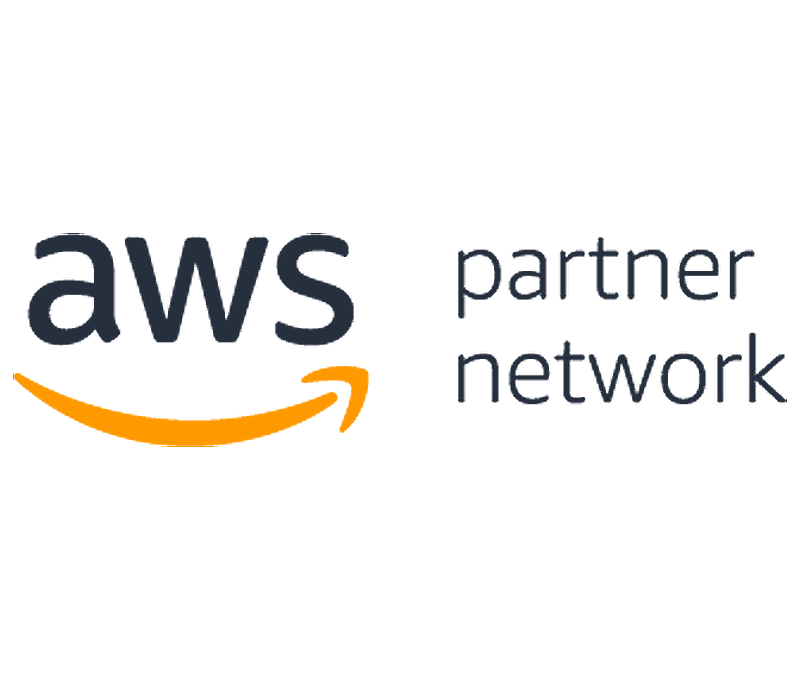 We are Amazon Web Services technical partners and can guide your organisation in migrating your BI solution to the cloud from on-premise systems or build a new solution tailored to your specific needs. Big data, data warehousing, data lakes, extract, transform, modelling, storage and compute are just the start. We ensure our customers journey to the cloud is a successful one. We work with AWS technologies from building our own products to working with customers on architecture design, solution builds, migration and ongoing support. We’re experts in compute, storage, database, migration, networking and content delivery, developers tools, management tools, machine learning, analytics, security, identity management, compliance and more.